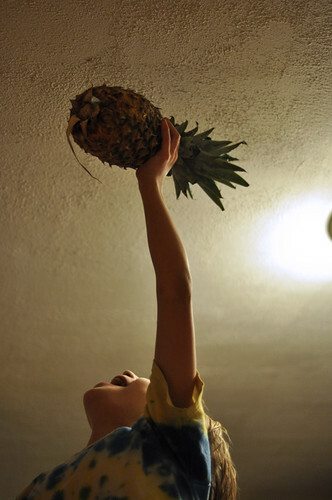 pineapple, originally uploaded by jenniferlarson. school, originally uploaded by jenniferlarson. 200 miles, originally uploaded by jenniferlarson. 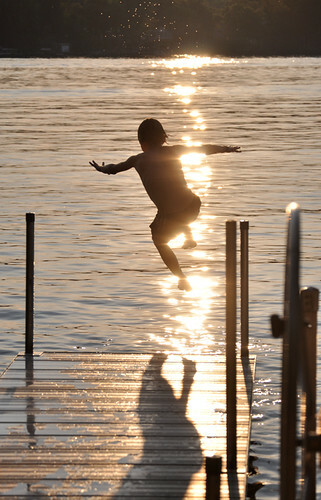 Aug. 18. 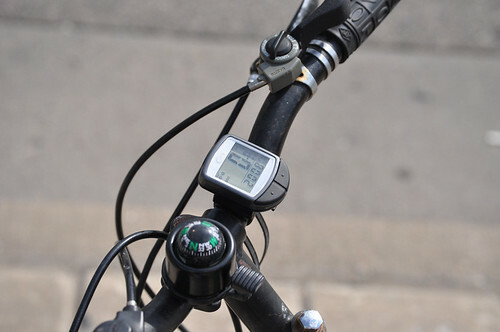 Isaiah’s bike computer reads 200.8 on their 4-day trip. This was at the DQ stop, almost home — final distance was 202.2 miles. house guest, originally uploaded by jenniferlarson. 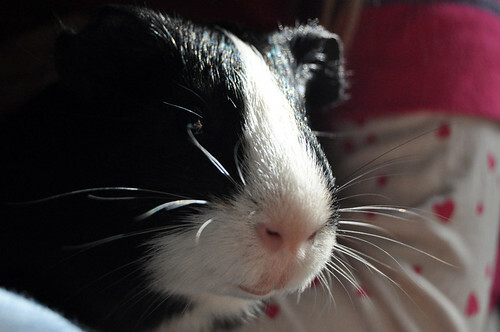 Our kids are taking care of a couple of school pets for a week — guinea pigs. galactic pizza, originally uploaded by jenniferlarson. 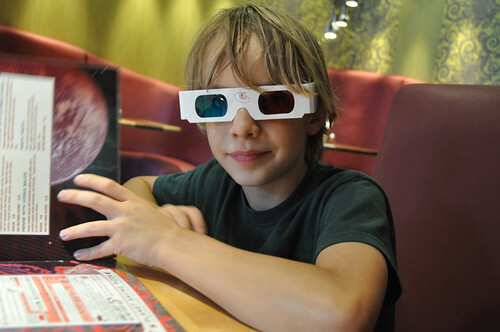 At Galactic Pizza, where they have 3-d menus. phoenix, originally uploaded by jenniferlarson. 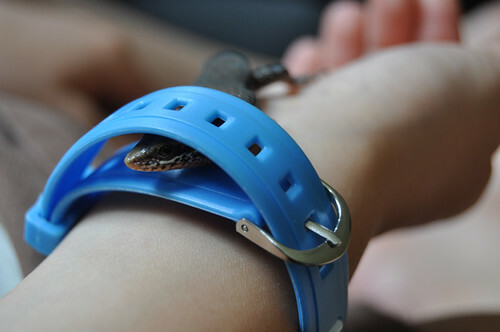 Isaiah’s new lizard friend, Phoenix, who likes to hang out under Grace’s watch strap.